How do we define “competence” in surgical consultation? What factors lead to overuse of invasive screening tests in low-risk patients with bladder cancer? 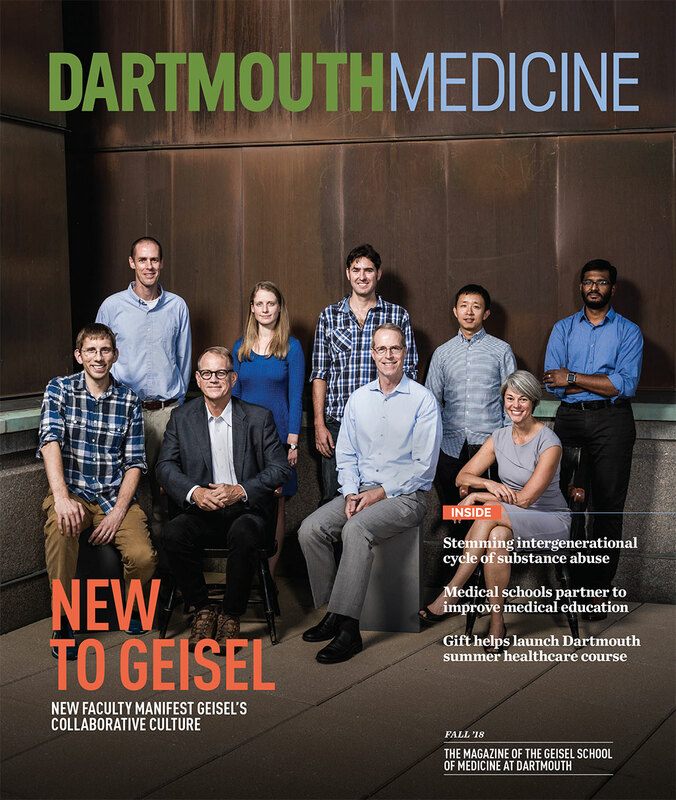 These were some of the questions asked by the fifteen young surgical investigators from the Geisel School of Medicine and Dartmouth-Hitchcock Medical Center at the sixth annual STARS (Surgical Trainees Advancing Research Symposium) event on April 12-13. Sponsored by the Department of Surgery, the two-day event promotes interest in surgical health services research among young and aspiring surgeons through a spirited but supportive competition. In a compelling new study, an international team of researchers—including Geisel’s George O’Toole, PhD—has discovered that bacteria use multigenerational “memory” to successfully form biofilm communities. 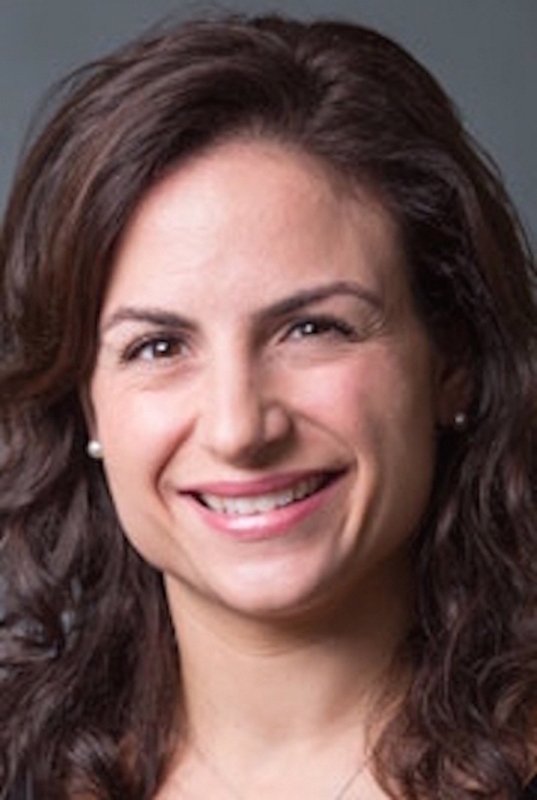 Christina Angeles, MD, assistant professor of surgery, has been selected as the recipient of the 2017-18 SYNERGY Scholars Mentored Career Development Award, funded through Dartmouth SYNERGY Clinical and Translational Science Institute. 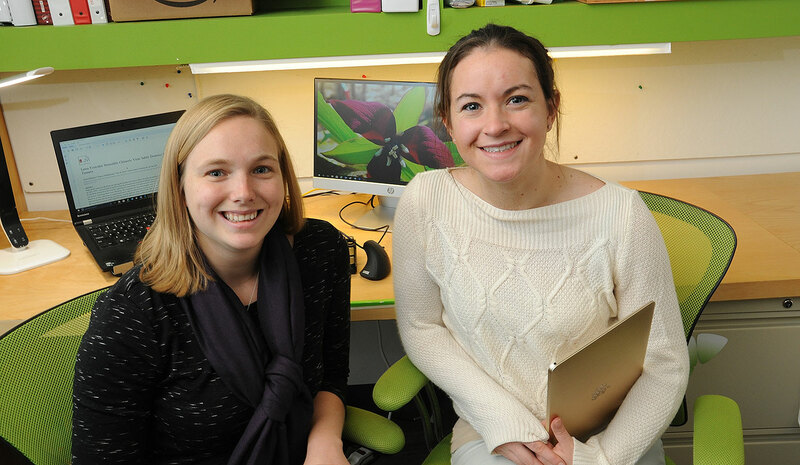 Two outstanding graduate student researchers at the Geisel School of Medicine, Heidi Chapman and Riley Hampsch, are gaining knowledge and skills in the biotechnology sector as recipients of 2017 Dartmouth SYNERGY/Celdara Medical High-Potential Entrepreneurs’ Fellowships. 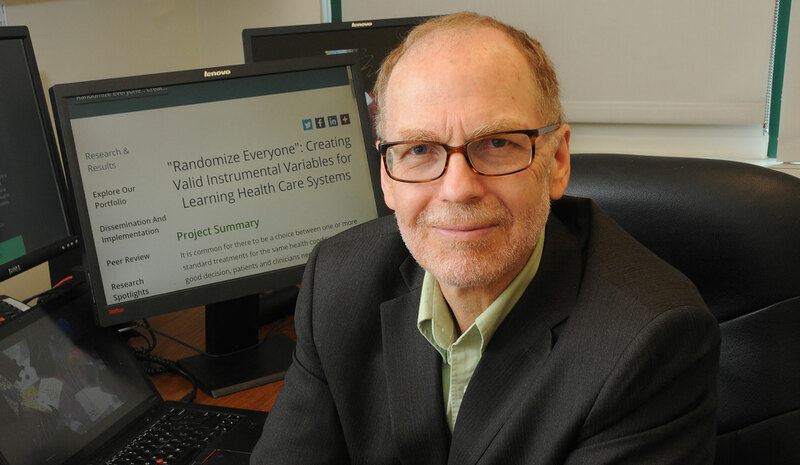 A team of Geisel researchers will receive funding from the Patient-Centered Outcomes Research Institute (PCORI) to design new methods for comparing the effectiveness of alternative therapies that can lead to improvements in practice and better outcomes for patients.